Looking for a solution to install smaller size back support on a wider chair? Or perhaps the upper body is smaller than the lower body? Regardless, we have solution for you. 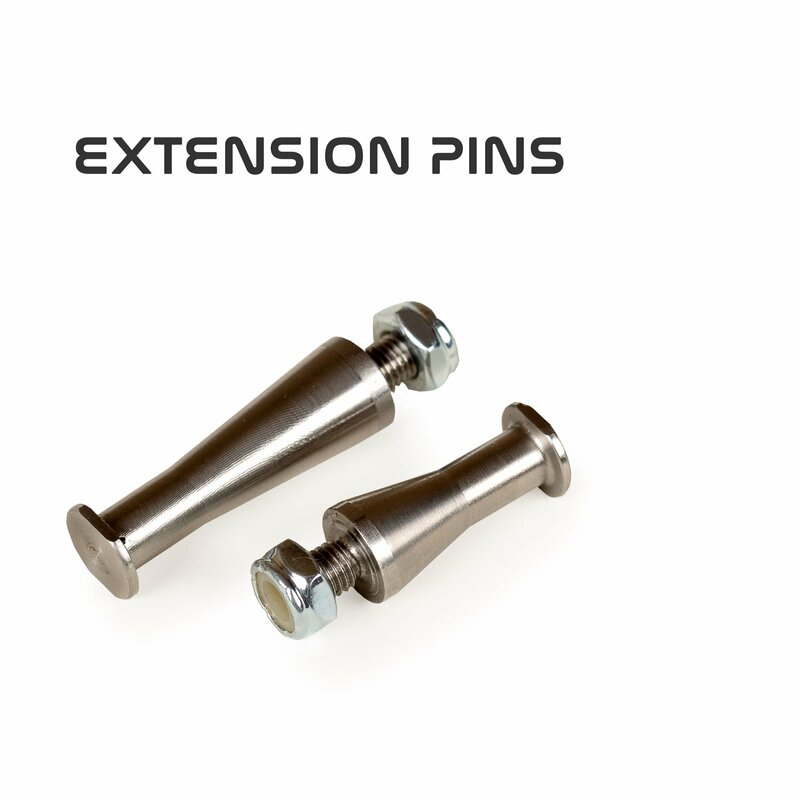 Our Stainless-steel extension pins allow for a narrow back support to be placed in a 1” or 2” wider chair frame. 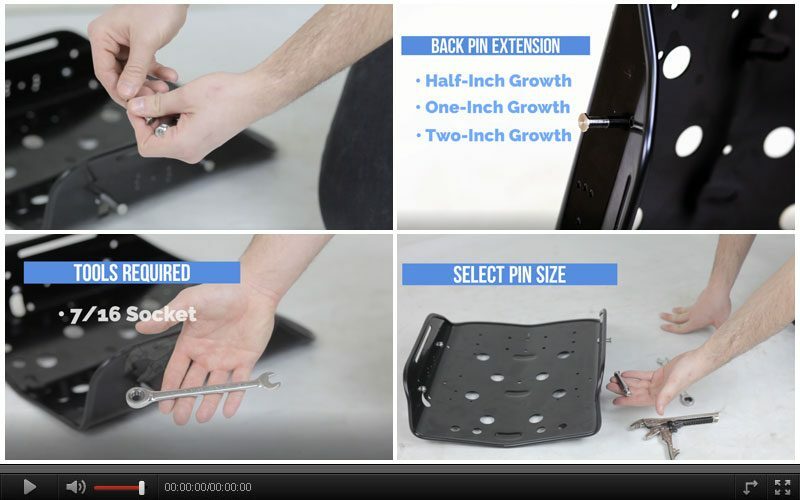 This video is a basic overview for adjustment to this backrest.